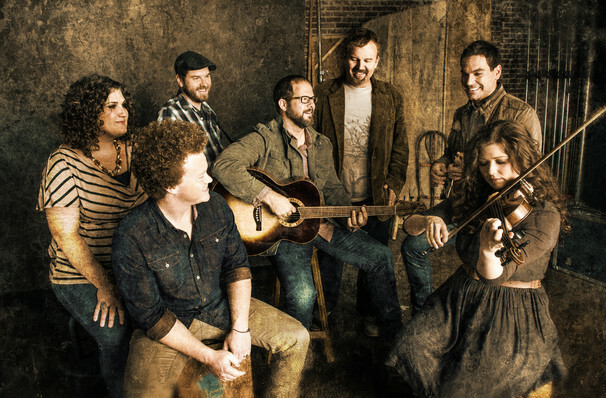 Casting Crowns is a Grammy Award and Dove Award winning Christian rock band. The band was founded in 1999 by youth pastor Mark Hall. He initially started the band at a church in Downtown Daytona Beach, Florida as part of a youth group but the band's popularity has now extended far beyond the reaches of their home town. In with Hall on lead vocals, the band moved to Stockbridge, Georgia, added some new members joined and created the band now known as Casting Crowns. Since their inception over 15 years ago, the seven-strong group of musoshave released twelve studio albums! Their most recent being 'Only Jesus', has led the band to hit the road in 2019 in support. The Only Jesus Tour will feature special guests, Grammy winner Zach Williams and Austin French. The spring tour will kick off in Richmond and see the group visiting 37 cities across the United States before wrapping up in Texas. Sound good to you? 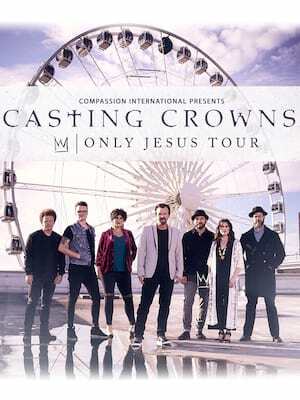 Share this page on social media and let your friends know about Casting Crowns at PNC Arena. Please note: The term PNC Arena and/or Casting Crowns as well as all associated graphics, logos, and/or other trademarks, tradenames or copyrights are the property of the PNC Arena and/or Casting Crowns and are used herein for factual descriptive purposes only. 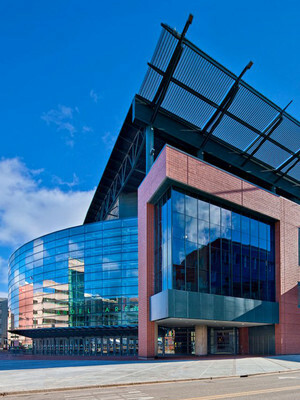 We are in no way associated with or authorized by the PNC Arena and/or Casting Crowns and neither that entity nor any of its affiliates have licensed or endorsed us to sell tickets, goods and or services in conjunction with their events.